It is best that you have working knowledge of astrological basics, the Lajjitaadi Avashtas and the Vargas. All of this material is covered in other MP3 classes on this site. Total length of all videos is over 16 Hours. The Art and Science of Vedic Astrology Volume II is required reading for this course. The manual you see in these class videos, has been converted into this book. If you do not have a copy of this book, you are encouraged to purchase it, as the course will make reference to material in this book. A digital copy of the manual is not included in this course, that manual was for the live class only. If you have the books, The Art and Science of Vedic Astrology Volume 1 and 2, you will have all information referenced in this course. Each class is near 2 hours of video. The videos are an .mp4 file. Be sure you can open an .mp4 file on your computer before ordering this course. They are also delivered as one large zip file. You will need a program that allows you to unzip this file. Hi Ryan, Do you also tell in this course, as to how to calculate your own chart manually ? No. 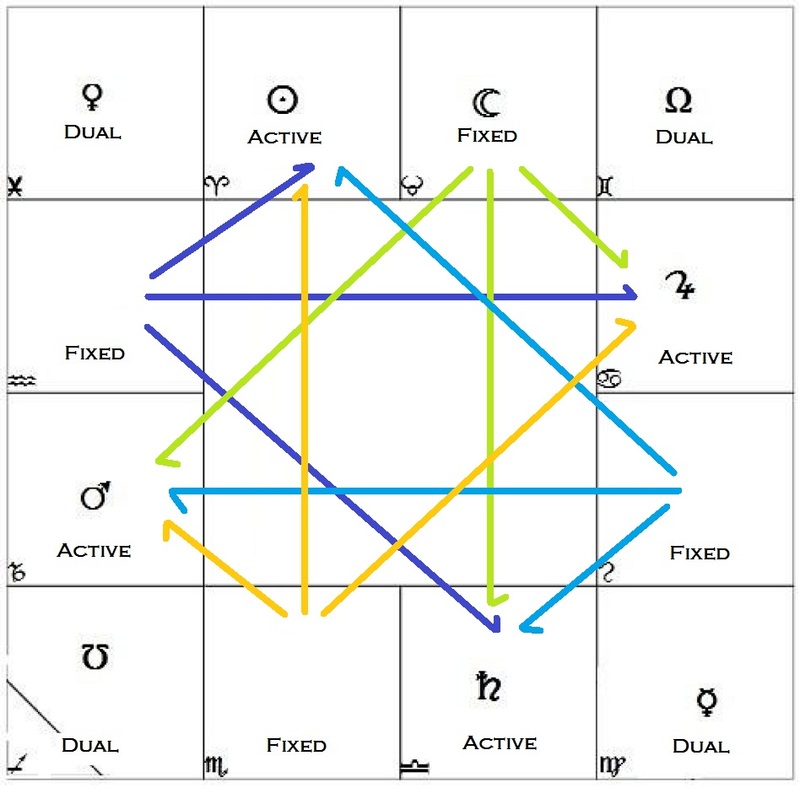 We assume you already have some back ground information, on astrology first. Namaste Ryan. I have downloaded the step-by-step course. in class 1 and 2 you talk about handouts. where can i find the handouts please? or could you please email me the pdf document related to this ste-by-step course? thanks. The course has The Art and Science of Vedic Astrology Volume 2 as required reading. Those handouts were turned into that book. Look into the appendix or the appropriate chapters. Please let me know whether you use North Indian type charts in your course.